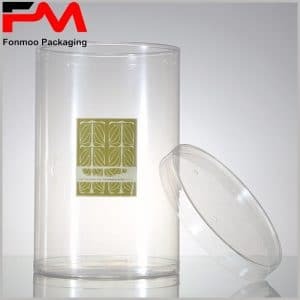 This clear plastic tube packaging box with printed bottom and lid is a good choice for stylish products, the transparent feature let customers see directly the product inside and get attracted by the product as well as the patterns and features printed on the bottom and the lid by CMYK printing. 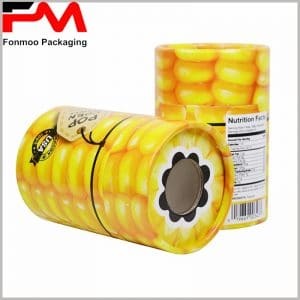 In the bottom, a sponge is set to protect and fix the product, thus this package is suitable for many kinds of products, toys, electronics, cosmetics… With patterns and information printed on the lid and the bottom, you can achieve addition attraction to customers and let them be completely informed about the features of the product inside. 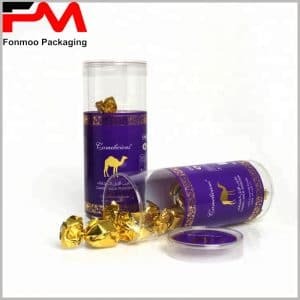 Professional manufacturer of tube packaging box for years as we are, we can respond to your demands whatsoever for the customized packaging. 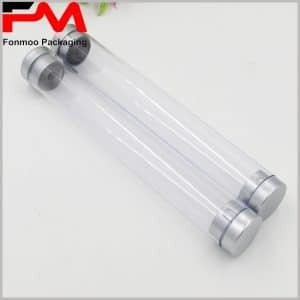 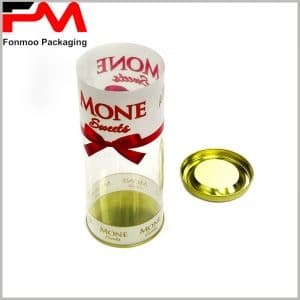 Just get in touch and inform us your needs, then we will quickly develop the clear plastic tube packaging box with printed bottom and lid you need.